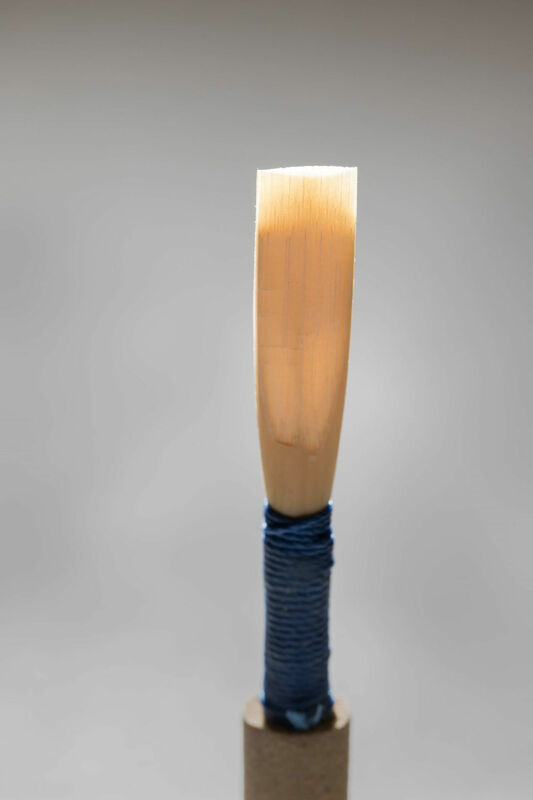 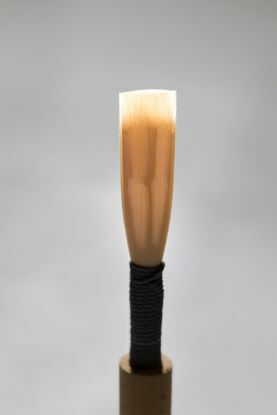 Fox plastic oboe reed case with mandrel tips for three oboe reeds. 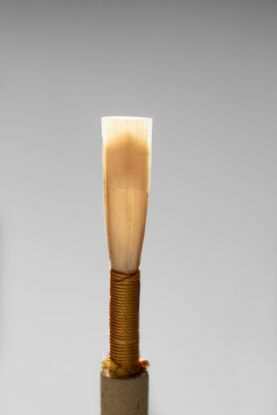 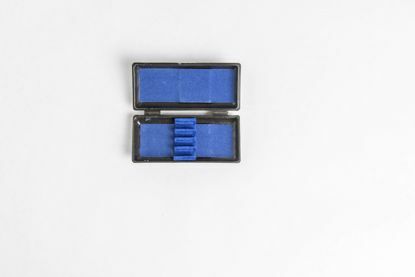 Fox plastic oboe reed case with mandrel tips for six oboe reeds. 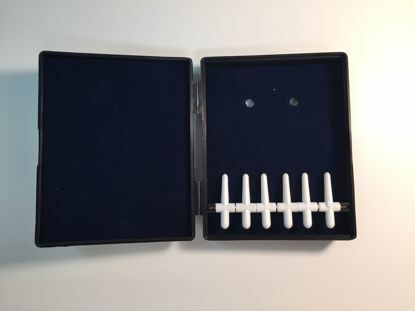 Oboe reed case, plastic for four oboe reeds, holds reeds in French style and measures 3 5/8" x 1 5/8" x 3/4." 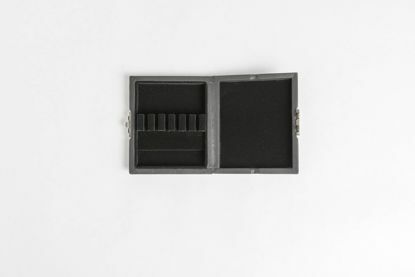 This case conveniently fits in most oboe cases. 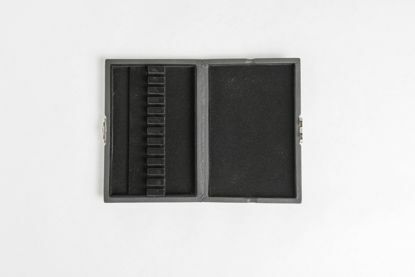 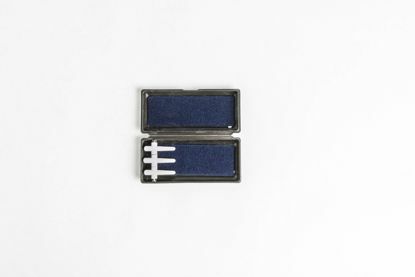 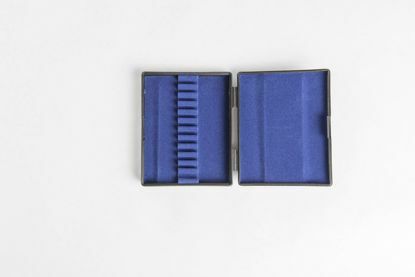 Black leather reed case for 12 oboe reeds. 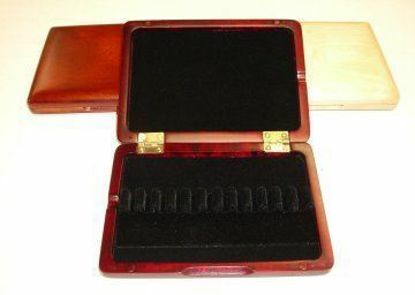 Holds reeds in French style - 4 1/2 x 3 3/4 x 7/8"
Black leather oboe reed case holds three oboe reeds in French style. 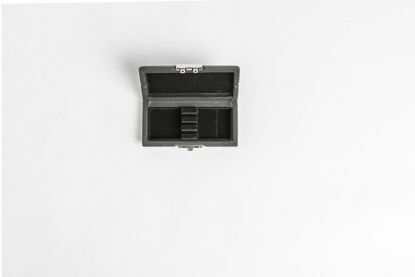 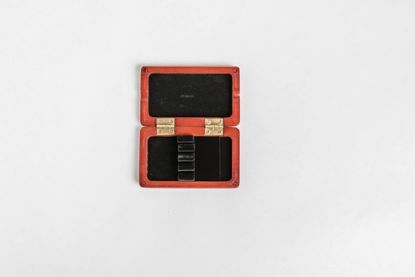 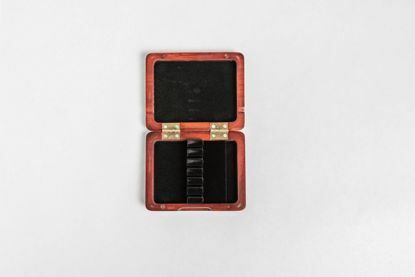 French black leather reed case for six oboe reeds. 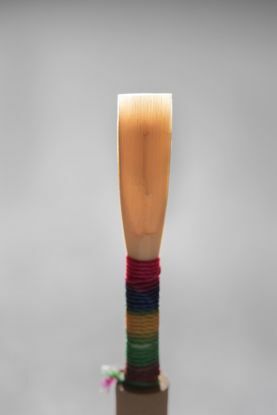 Wood oboe reed case for 6 reeds and holds reeds in French style--3 3/4 x 2 3/4 x 1/2"
Beautifully made wooden oboe reed case for 12 reeds. 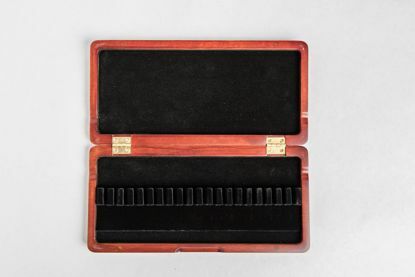 Holds them in French style--5 x 3 1/2 x 1/2"
Wood oboe reed case for 20 reeds, holds reeds in French style - 8 x 3 3/4 x 3/4"
Wood oboe reed case for 4 reeds and holds reeds in French style--3 3/4 x 2 1/4 x 1/2" - Light color wood is currently on back order.